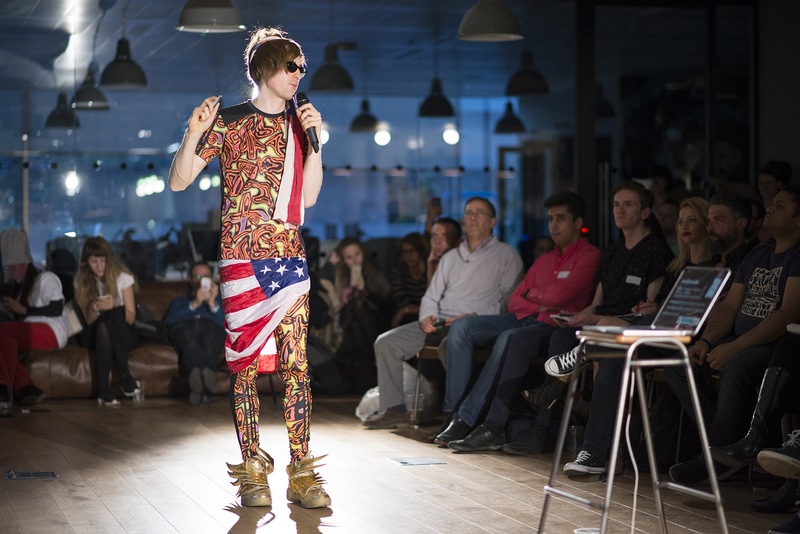 Join the #VegasTech community and the team at The Innevation Center for the first 2017 CommunityCation luncheon featuring Vincent Dignan on Friday, February 24, 2017. This is a free event and open to everyone. Whether you’re running a startup or launching a small business, getting the first 1,000 signups or customers will make or break your company. Paid acquisition will likely bankrupt you unless you get very lucky. So how can you take advantage of the biggest social network of all time? 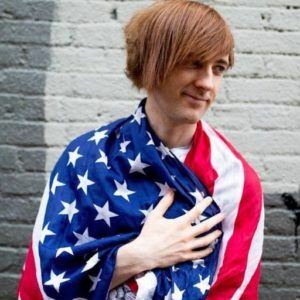 February’s keynote speaker, Vincent Dignan, helps grow early-stage companies through a combination of rapid social media growth, guerrilla community management tactics, and growth hacks. He has grown his community from zero to 15,000 members in less than six months, launched coaching packages and ebooks from within the group, and has met clients, landed speaking gigs, and more from this free resource. Dignan isn’t new to speaking at The Innevation Center while visiting Las Vegas, and is back for an encore talk! In his luncheon talk, Dignan will share his knowledge of using Facebook. The assumption that their audience isn’t on Facebook. “Believe me, with 1.8 billion people, you can get to your audience on Facebook,” he said. To get more information on The Innevation Center’s CommunityCation luncheon visit the event page.